Did you know Aflac entered the childhood cancer community 22 years ago? 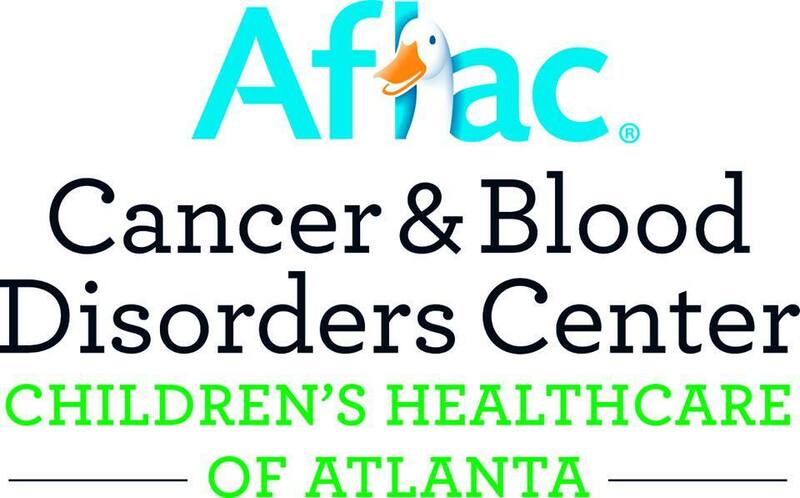 Aflac donated $3 million to sponsor the Aflac Cancer & Blood Disorders Center at what is now known as Children's Healthcare of Atlanta. To date, Aflac has donated more than $118 million to this cause—and we aren’t stopping until we find a cure.